Google is to take over part of fashion firm Fossil’s smartwatch technology in a 40 million dollar (£30.9 million) deal to bolster its wearable efforts. The agreement will cover some of the technology under development at Fossil Group, as well as a portion of its research and development team – though Fossil says it remains committed to continue making smartwatches, keeping more than 200 people. 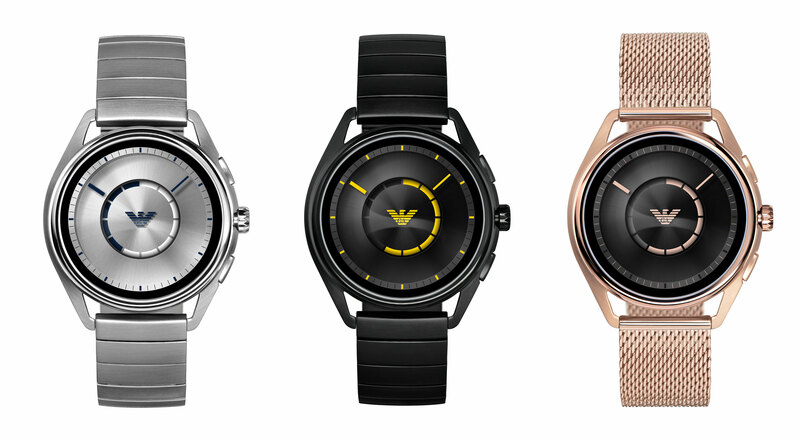 Texas-based Fossil Group has launched a range of smartwatches using Google’s Wear OS software from its range of brands and licensed brands, which includes Michael Kors, Diesel and Emporio Armani. The company said smartwatches have become its fastest growing category in recent years. “Wearables, built for wellness, simplicity, personalisation and helpfulness, have the opportunity to improve lives by bringing users the information and insights they need quickly, at a glance,” said Stacey Burr, Google’s vice president of product management for Wear OS. Google does not currently have a smartwatch device of its own and instead provides the software, Wear OS, which allows any individual manufacturer to adopt it and make use of Google’s other products like the Google Assistant for voice controls, much like the Android smartphones. Its closest rival is Apple’s watchOS, which is used exclusively on the Apple Watch range. “Fossil Group has experienced significant success in its wearables business by focusing on product design and development informed by our strong understanding of consumers’s needs and style preferences,” said Greg McKelvey, Fossil Group executive vice president. The deal between Google and Fossil Group is expected to close this month.